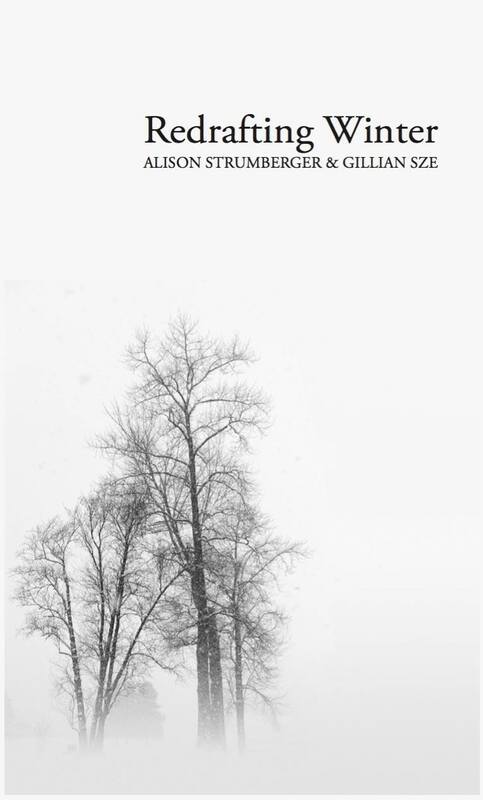 Please join us as we celebrate the launch of Redrafting Winter, a collaborative poetry book written by Gillian Sze and Alison Strumberger. Inspired by the rengas written by P. K. Page and Philip Stratford, Redrafting Winter was composed slowly over three years via snail mail sent from numerous cities around the world. Part memoir, part epistolary, and part poetry, Redrafting Winter documents the friendship of two young writers and pays homage to Montreal. There will be readings, lively discussion, and wine. 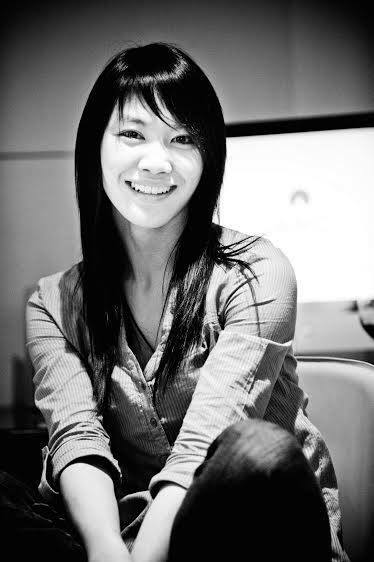 GILLIAN SZE is the author of Fish Bones (2009), The Anatomy of Clay (2011), and PeelingRambutan (2014), which was shortlisted for the QWF A.M. Klein Prize for Poetry. 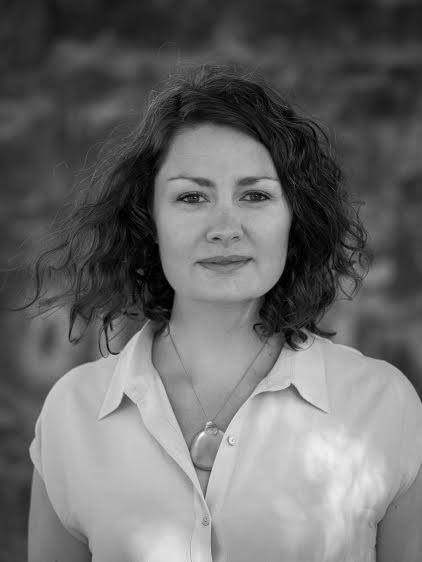 Her chapbook, Fricatives, recently came out with Gaspereau Press. She studied Creative Writing and English Literature at Concordia University and received a Ph.D. in Études anglaises from Université de Montréal. Originally from Winnipeg, she now lives here in Montreal.